today i went to waikiki beach and swim swim swim. that's so enjoyable! and i'm so tired! tomorrow i gonna come back to japan. 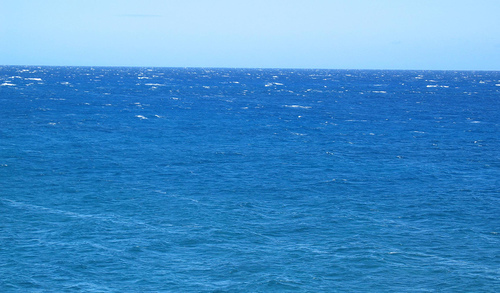 Hawaii's blue and green are very vivid and beautiful!